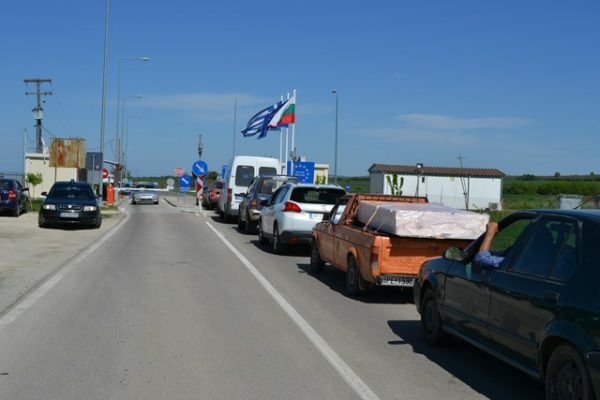 There is no tension at Bulgaria’s borders but the country has to be ready for any eventuality, Interior Minister Roumyana Buchvarova said after an April 16 inspection of the checkpoint at Makaza and the region covered by the Ivailovgrad Border Police station. 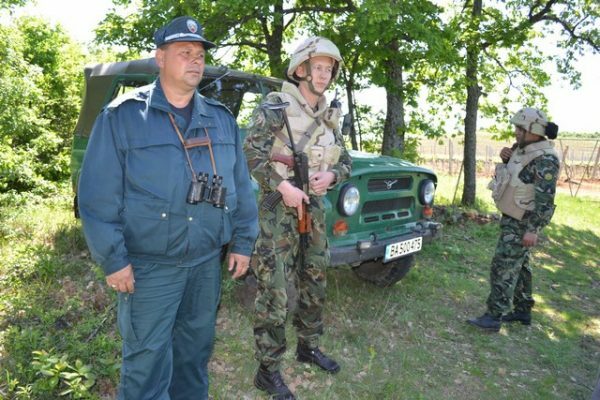 Buchvarova, who is one of the deputy prime ministers in Bulgaria’s centre-right coalition government, said that she conducted the inspection because she wanted to see in person how the Border Police and military were working together. 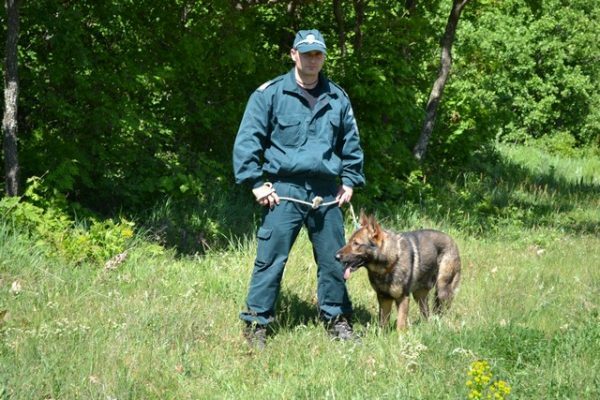 Bulgaria recently deployed military personnel to assist its Border Police along the country’s frontiers, in particular in its southern border regions. “I was glad to find that the joint teams are operating in complete unison,” Buchvarova said, but added that further work was needed to improve their technical equipment. She said that in line with the initial plan, there were 46 military personnel deployed to assist with border security in the Ivailovgrad Border Police region. The number varies according to circumstances and the placement of joint teams depends on operational necessities, Buchvarova said. There was no tension at the border, “but we must be ready for any situation,” Buchvarova said, “At the same time, this is a clear message to those who would try to cross the border areas illegally,” she said. Border security was national policy and Bulgarian citizens could be assured that the main focus of the efforts of the government was their security, Buchvarova said. She underlined that the approach was to exercise full control over border checkpoints, which, she said, enhanced the sense that the borders were fully secure. At the same time, the established practice of registering illegal immigrants and conducting interviews with them enabled the identification of those with risk profiles, according to Buchvarova. She said that the Interior Ministry had distributed information to residents of border areas, emphasising in clear terms that people should report sightings of illegal migrants and it was up to Border Police to find and detain those who had crossed the state border illegally. This was an apparent reference to recent controversy in Bulgaria about self-appointed vigilante “migrant hunters”, with a recent case leading to an arrest and prosecution for illegally detaining three men from Afghanistan near the Bulgarian border.